We have your new office ready! Need a job? We're hiring. New Program: The Value Added Dealers! 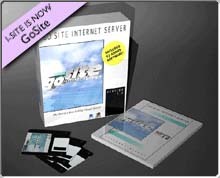 All Content Copyright © 1996 - Internet Direct, Inc.